Heineken has a long association with international rugby - including Rugby World Cups in South Africa in 1995, Australia in 2003, France in 2007, New Zealand in 2011 and the UK in 2015. 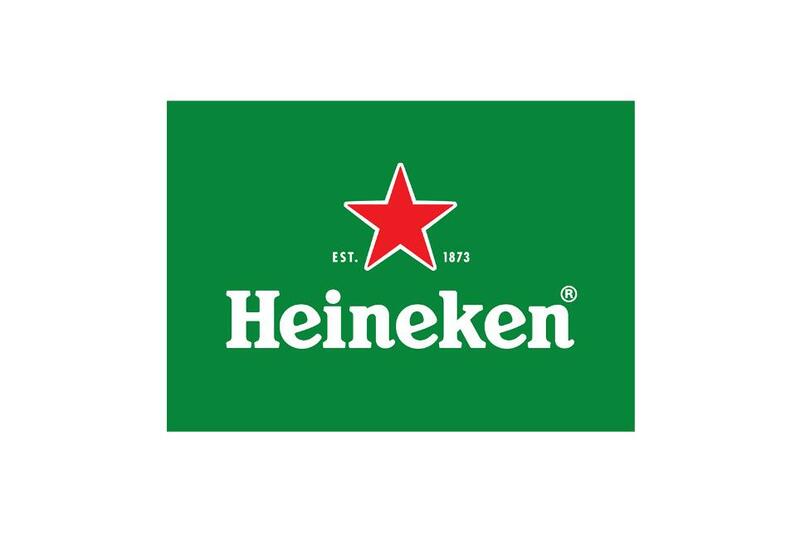 Heineken also supports the European Rugby Champions Cup and European Rugby Challenge Cup and many of World Rugby’s Sevens tournaments. Rugby, like Heineken, is enjoyed all over the world. Heineken value the typical characteristics of Rugby World Cup - respect, pride, passion and internationalism. In any sponsorship, Heineken aim to provide more than just branding or financial investment. They also aim to bring enjoyment and memorable experiences to Rugby World Cup fans by providing creative and entertaining campaigns that leverage the sponsorship. For more information visit: http://www.heinekeninternational.com.